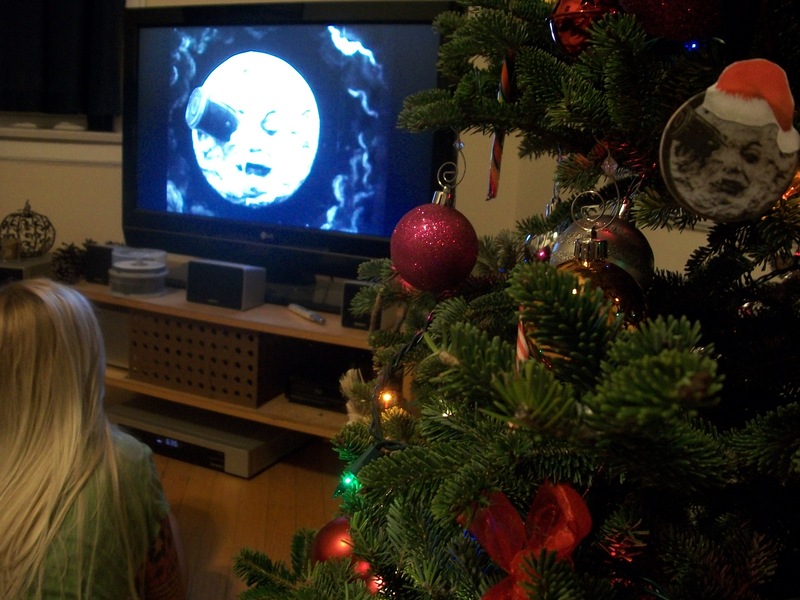 This entry was posted on Thursday, December 22nd, 2011 at 9:48 am	and tagged with A Trip to the Moon, Georges Melies, Le Voyage dans la lune and posted in Holiday Posts. You can follow any responses to this entry through the RSS 2.0 feed. Happy Holidays to you too! Love the ornament on your tree!